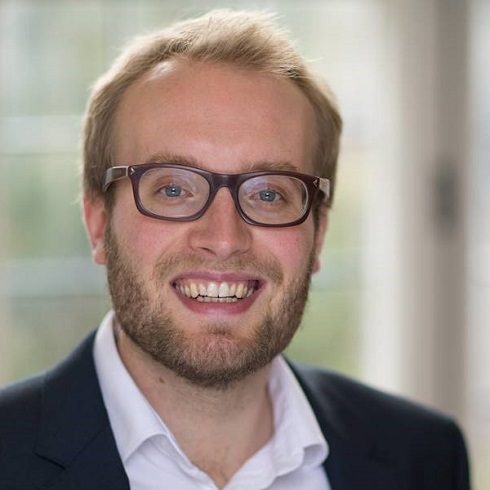 As part of the Oxford Martin School’s Programme on Collective Responsibility for Infectious Disease, Dr Claas Kirchhelle’s research focusses on the global history of antibiotic use, resistance, and regulation. Kirchhelle has published on the history of antibiotic use in British, German, and US food production since the 1930s. In 2016, his DPhil dissertation received the University’s 2016 Dev Family Prize and is currently under contract with Rutgers University Press. Between November 2016 and May 2017, Kirchhelle also co-curated the “Back from the Dead – Demystifying Antibiotics” exhibition at Oxford’s Museum of the History of Science. The exhibition was awarded Oxford’s 2017 Vice Chancellor’s Prize for Public Engagement With Research Projects Award. Claas has written three journal articles featured in the Essential Readings section of the www.antimicrobialsinsociety.org website. In September 2018, Claas presented his work titled, “Pharming Animals – antibiotics in global food production (1935-2013)” at a research symposium, hosted by the AMIS programme. Further information on Claas is available on his institutional profile.